During this event we will be showing parts of Ermanno Olmi’s documentary on Terra Madre, a global organization born in Italy in 2005 by Slow Food founder Carlo Petrini. 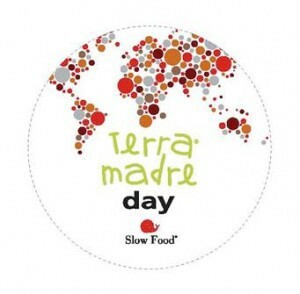 Terra Madre brings together small farmers and projects promoting sustainability and fair trade against the commodification of food and natural resources. This entry was posted in ICCW, slowfood, culture. Bookmark the permalink.